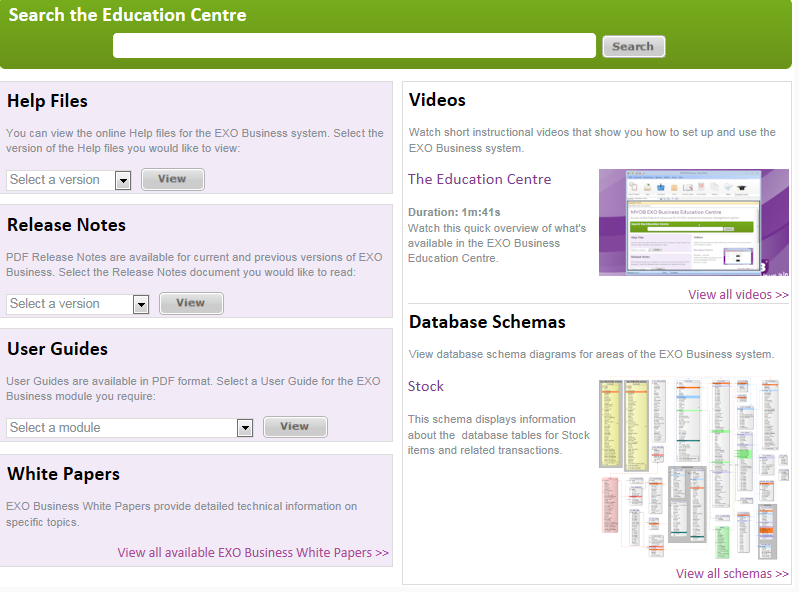 MYOB Exo Business Version 8.7 is here! 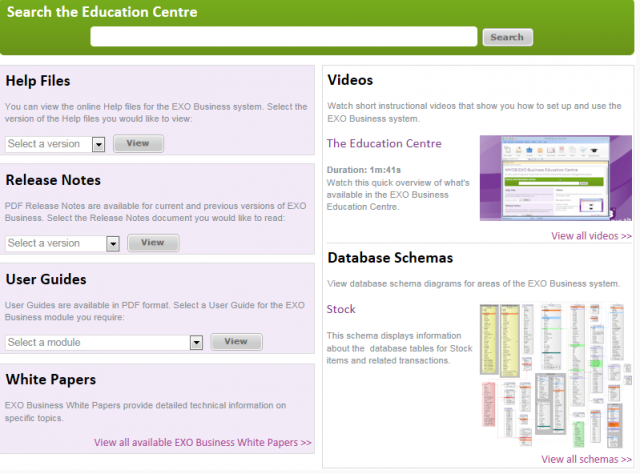 Home News & Knowledge MYOB Exo Business Version 8.7 is here! 8.7 is an exciting release for MYOB and our customers. The release includes significant improvements to Exo Business and Exo Job Costing, and introduces a set of Exo Business Services that increase the extensibility of the Exo platform for consultants and 3rd party developers. What’s new in Version 8.7? We have a list of typical Upgrades FAQ which may answer some of your upgrade questions. Kilimanjaro is still implementing and upgrading to version 8.6 as the current stable version while we complete our internal testing of version 8.7 over the December/January period. If you are interested in upgrading, please contact the team at [email protected] so we can discuss timeframes and costs with you.